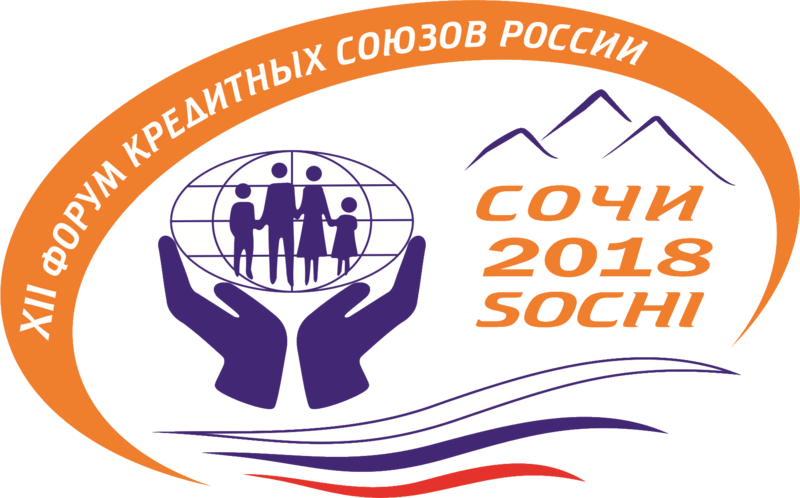 The 12th Russian Credit Union Forum was held in the beautiful Russian resort city, Sochi from 23rd May – 25th May, 2018. Hosted by the Russian Credit Union League (RCUL), this year’s theme was Credit Cooperation is 25: Achievements, Experience and Potential for Development. Both Cufa’s Chair Margot Sweeny and Cufa’s CEO Dr. Peter Mason have previously attended the Russian Credit Union Forum. This year, Cufa sponsored Michael Koisen from the Papua New Guinea credit union movement to speak at the forum. 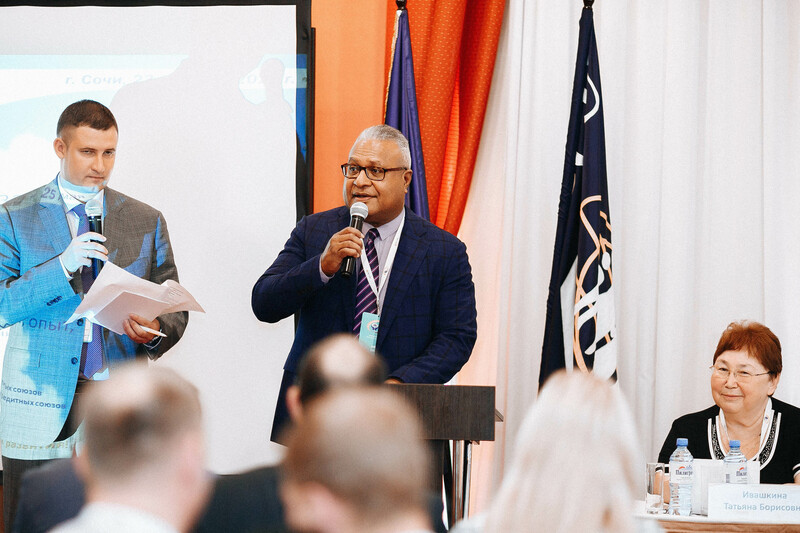 As the CEO of Teachers Savings and Loan Society in Papua New Guinea, and with over 30 years’ experience in the savings and loans industry, Michael shared his valuable insight into the regulation challenges faced by credit unions. While being honored to give the opening address, Michael Koisen said of the forum, "The Russian Credit Union Industry has had stops and starts, pre and post Soviet Union and is going through what I would term as a revitalization. There seems to be a mixture of heavy handed and absent regulation driven by a mixture of variables including GFC, distrust, a lack of capacities due to fragmentation and inadequate regulatory resources across a vast geography. There is a huge potential for growth once they get past their teething phase. There are some similar experiences and close similarities to Credit Union development and evolution in Papua New Guinea and the Pacific." Cufa’s history with the RCUL dates back to its induction in 1994. Cufa and RCUL continue to connect as both organisations contribute towards cooperative development around the world.